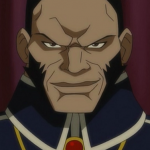 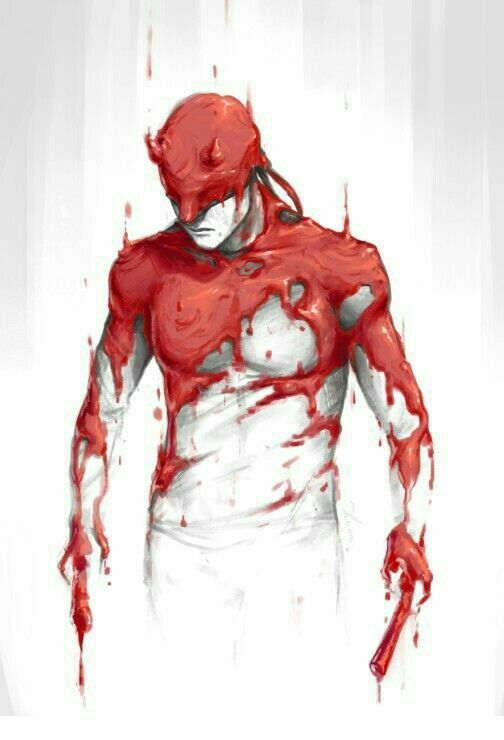 Hello everyone, how are you all doing today? 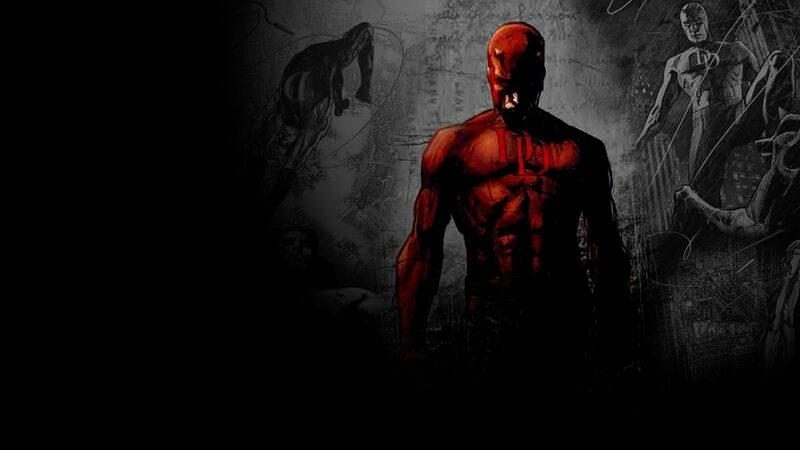 Check out this new Daredevil theme pack for Windows 10. Who isn’t excited about Season 3 of Marvel’s Daredevil? 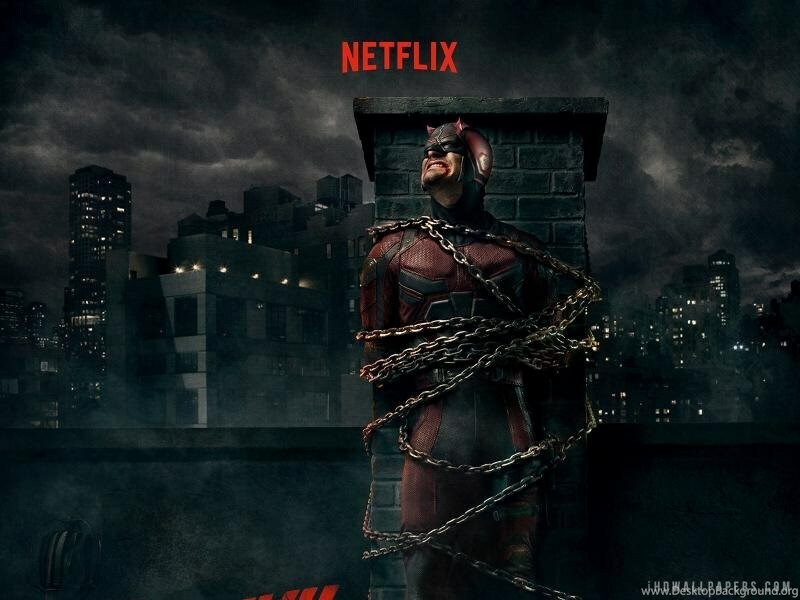 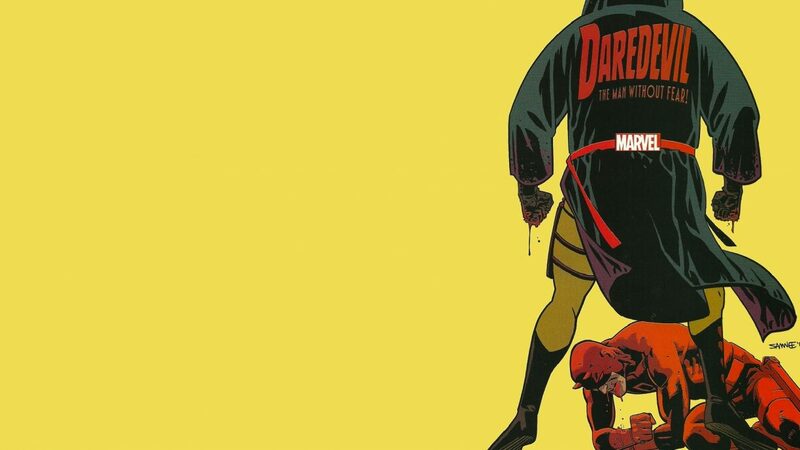 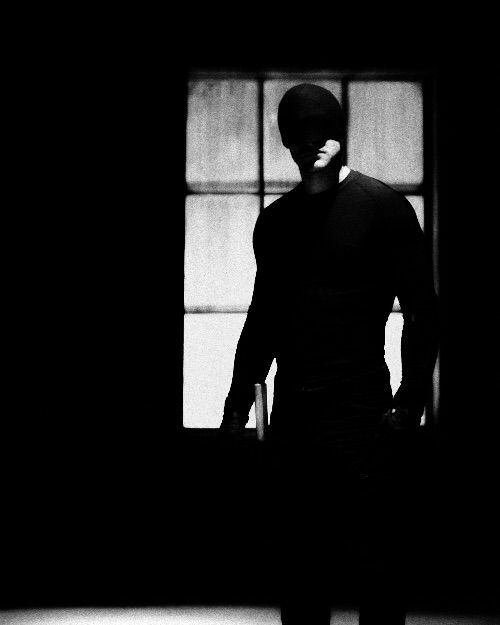 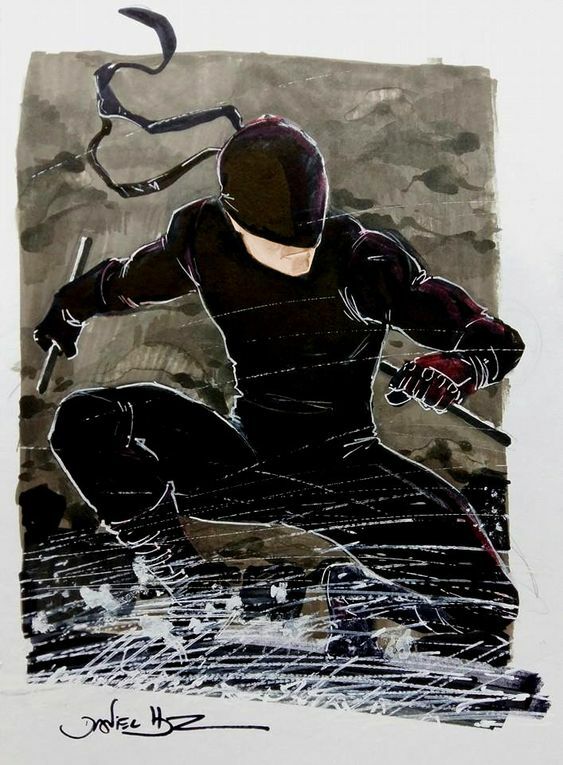 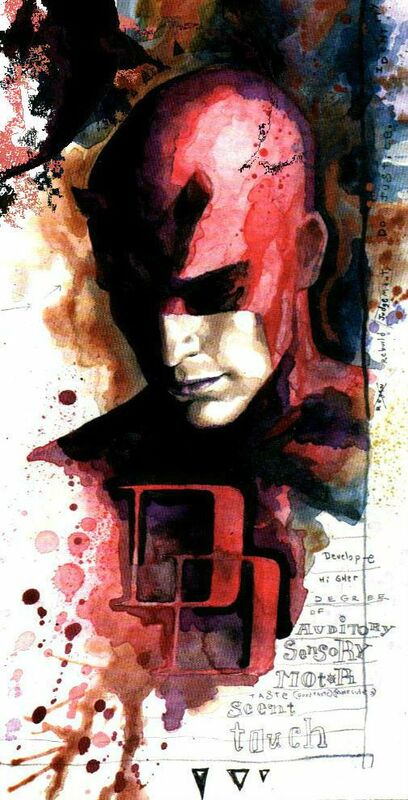 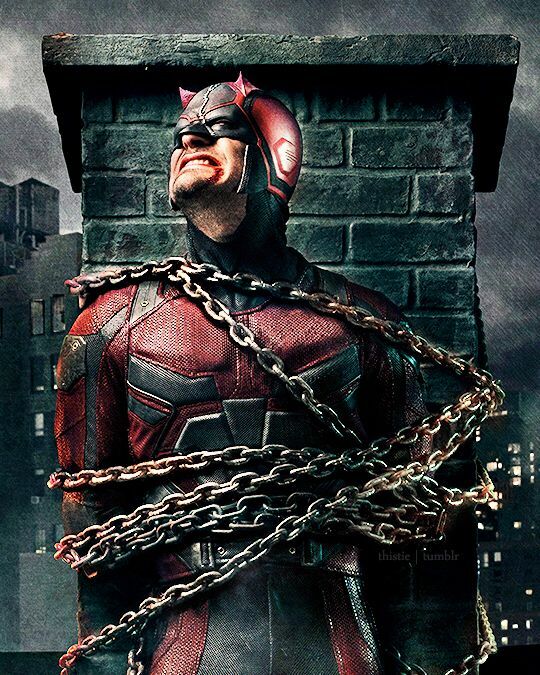 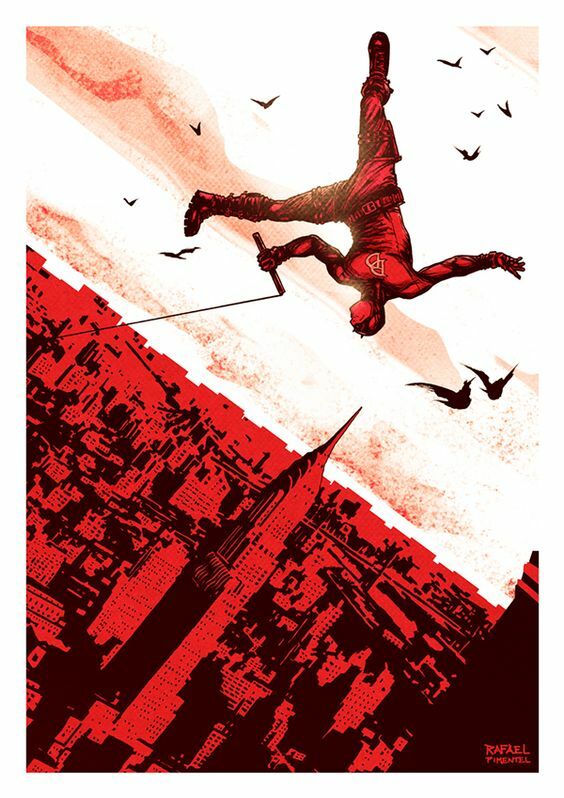 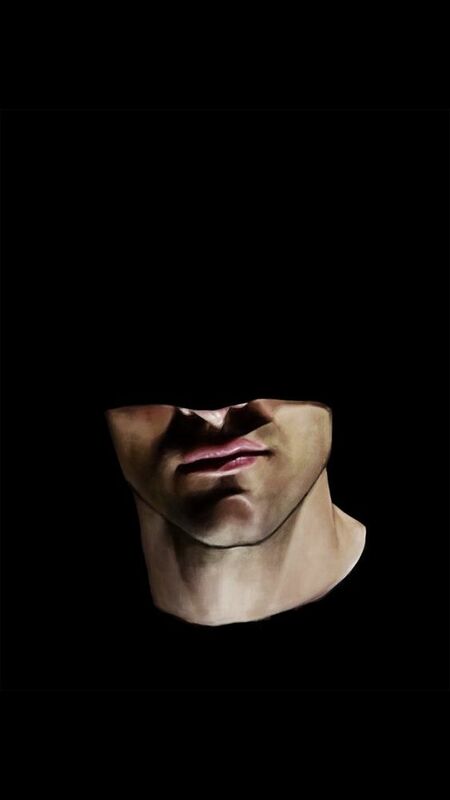 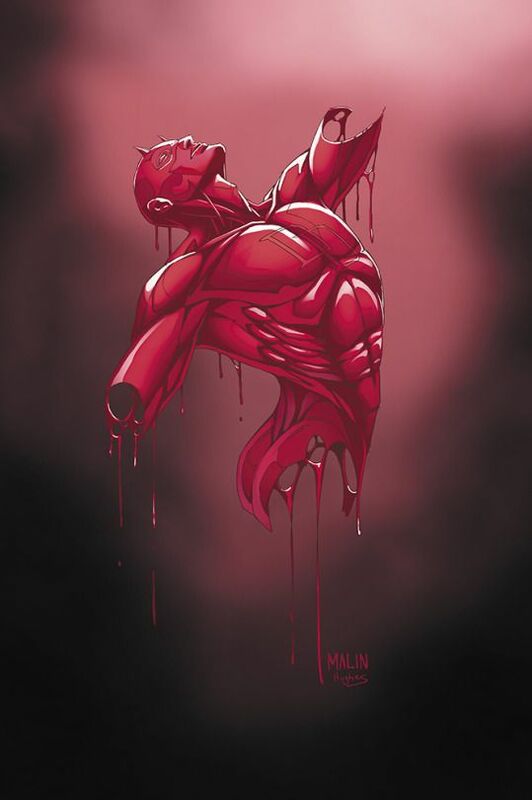 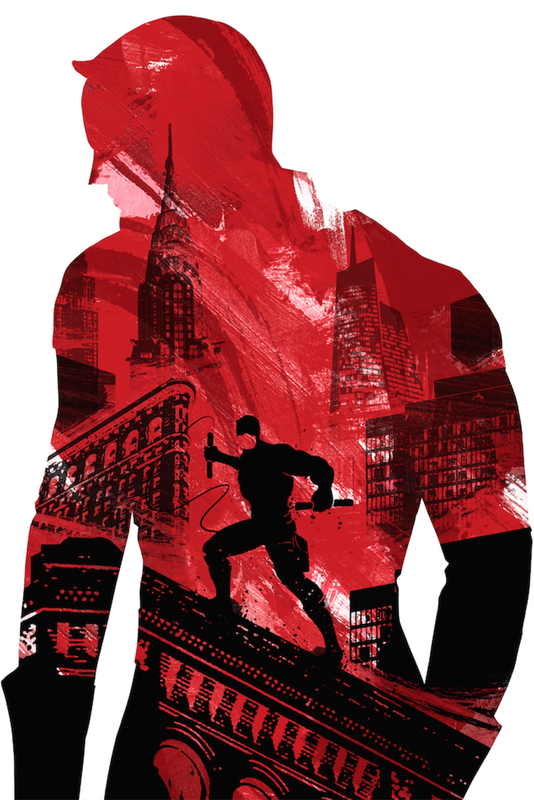 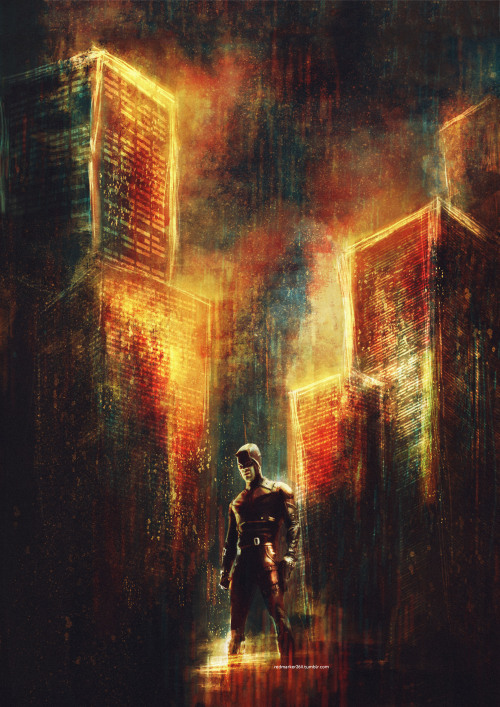 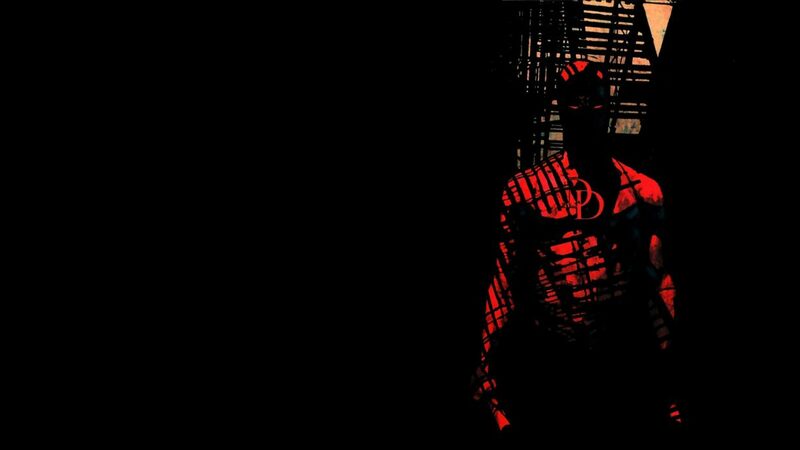 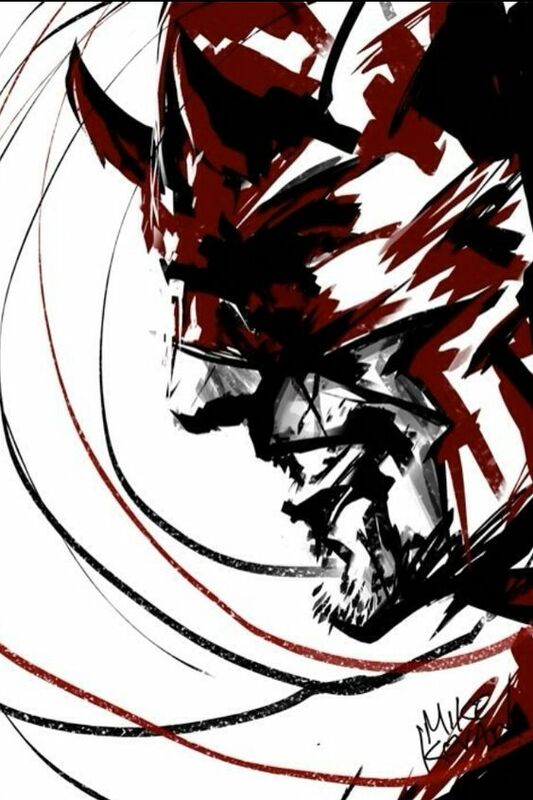 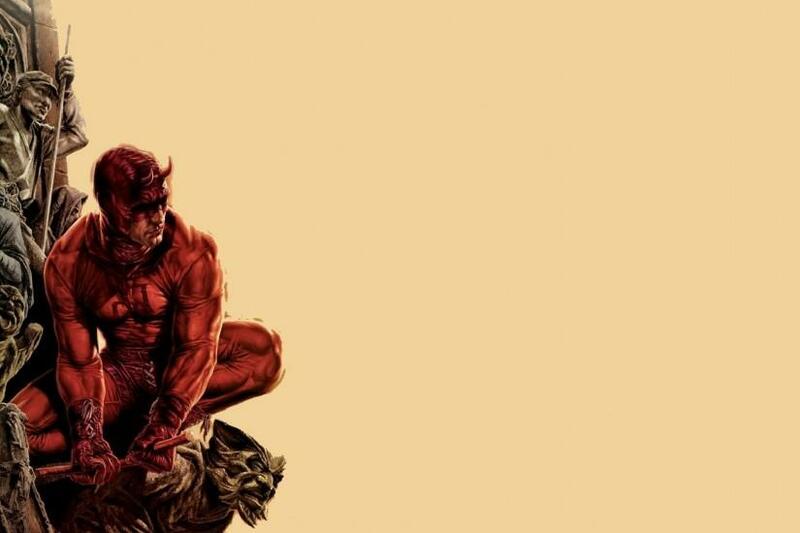 I really hope they remake the Daredevil movie soon, the TV show on Netflix is too good. 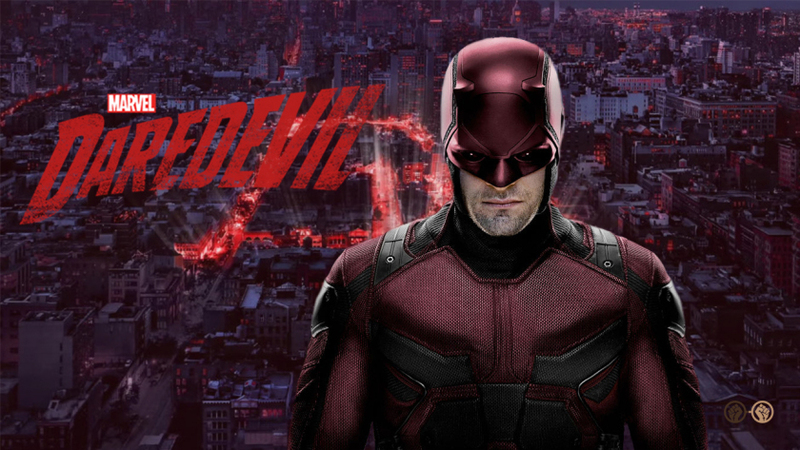 Today we will highlight an awesome Windows 10 theme pack featuring the extremely popular Daredevil TV show, featuring Season 3 that came out in October 2018. 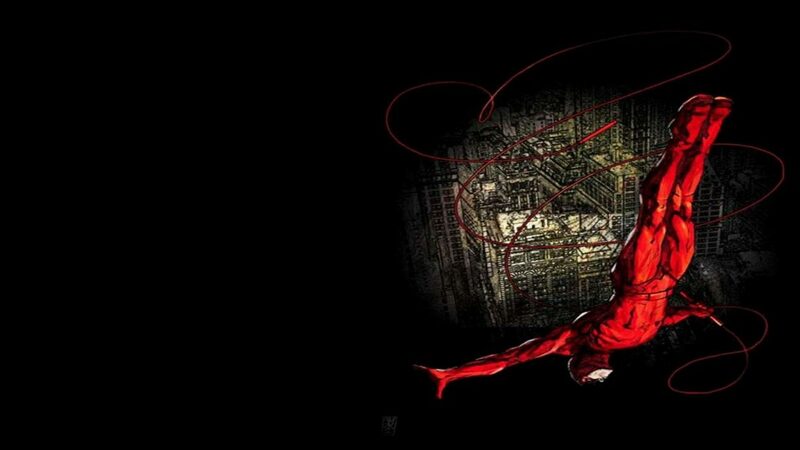 This Daredevil theme is perfect for anyone using Windows 7, Windows 8.1 and of course, Windows 10. 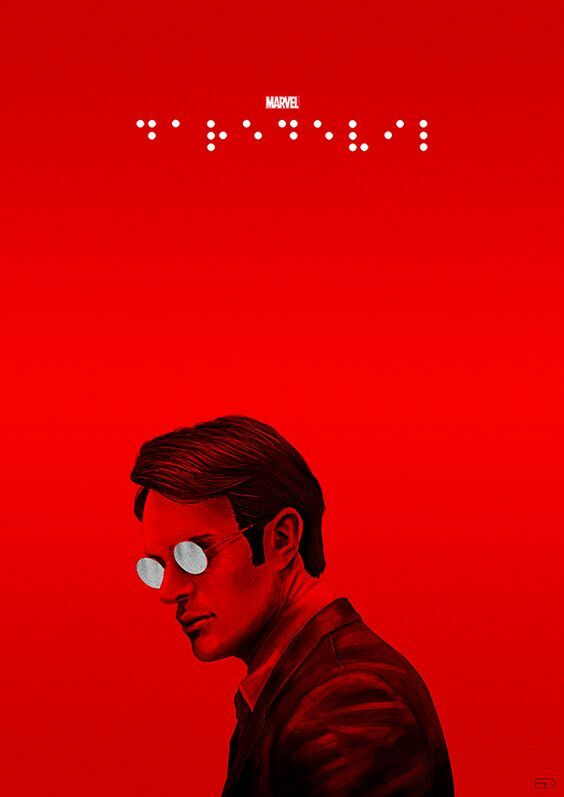 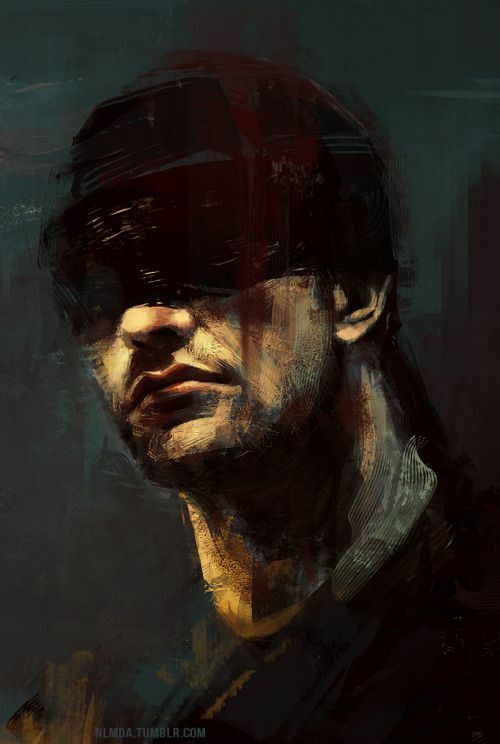 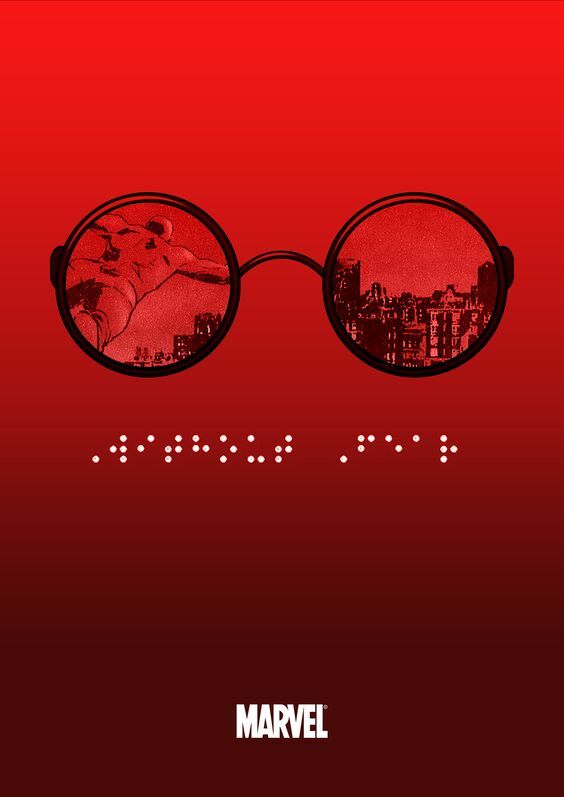 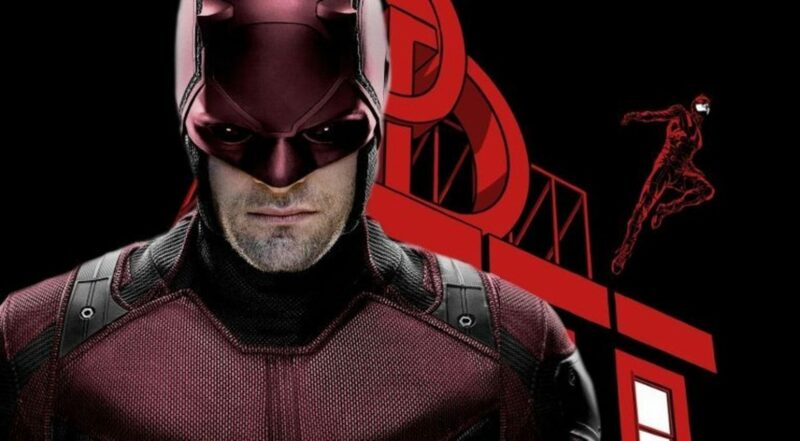 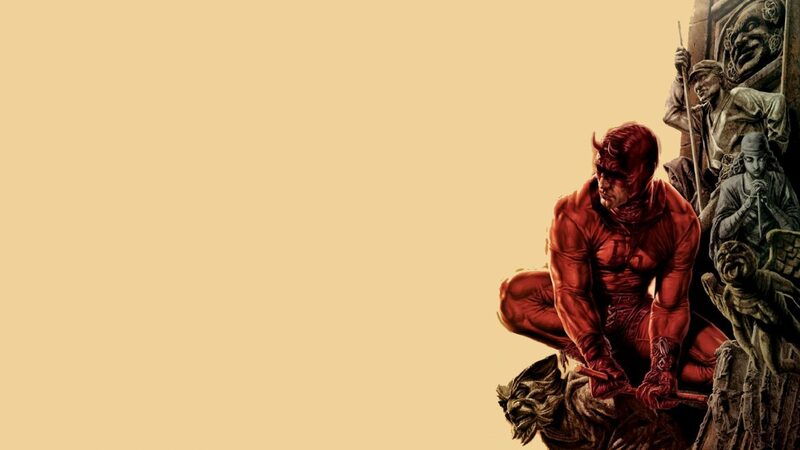 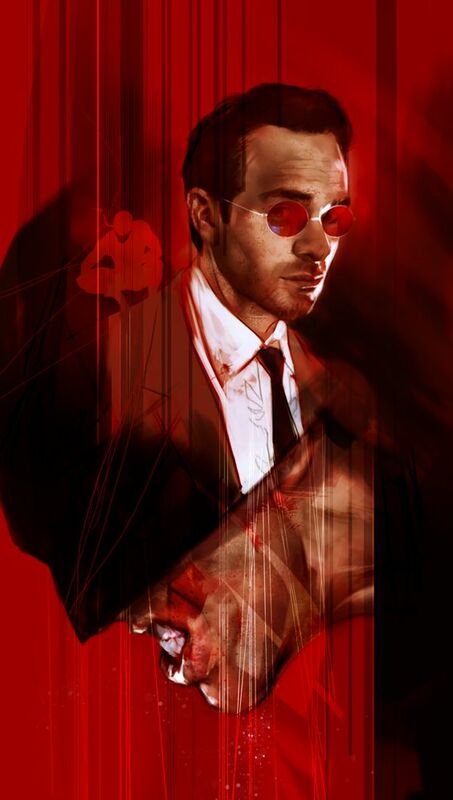 If you love comics especially Marvel movies which lately have been superb, you will love this new fresh theme featuring Charlie Cox as the blind superhero Daredevil & Matt Murdock. 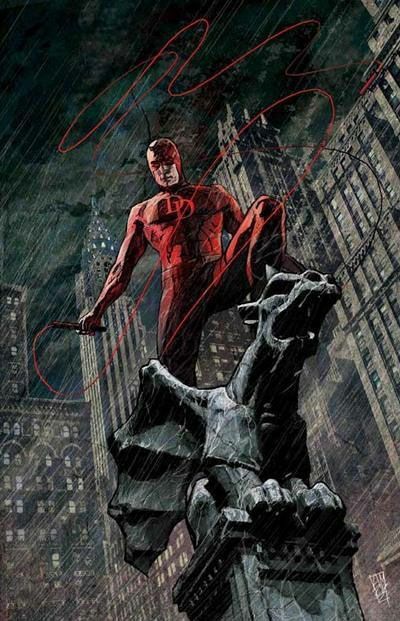 Deborah Ann Woll as Karen Page, Elden Henson as Foggy, Rosario Dawson as Claire and Vincent D’Onofrio as the powerful Kingpin. 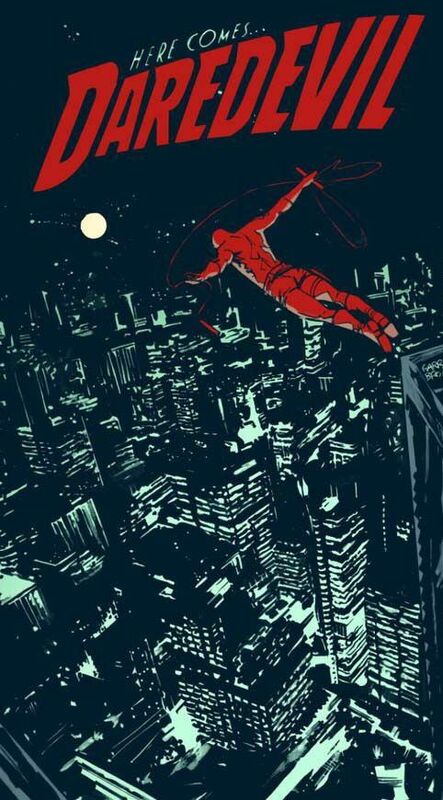 Go ahead and check out the preview below, you won’t be disappointed.